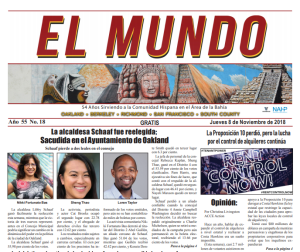 Community organizers, parents and educators convened last week at Oakland’s Kingston 11 Jamaican Restaurant to take part in a kickoff for the State of Black Education Oakland (SBEO). Participants included the Oakland Unified School District, Great School Voices, Energy Convertors, Patterson Consulting, the NAACP, and the Black Teacher Project. While enjoying authentic Jamaican cuisine, guests engaged in purposeful dialogue on Oakland’s education system and solutions for the most important problems. 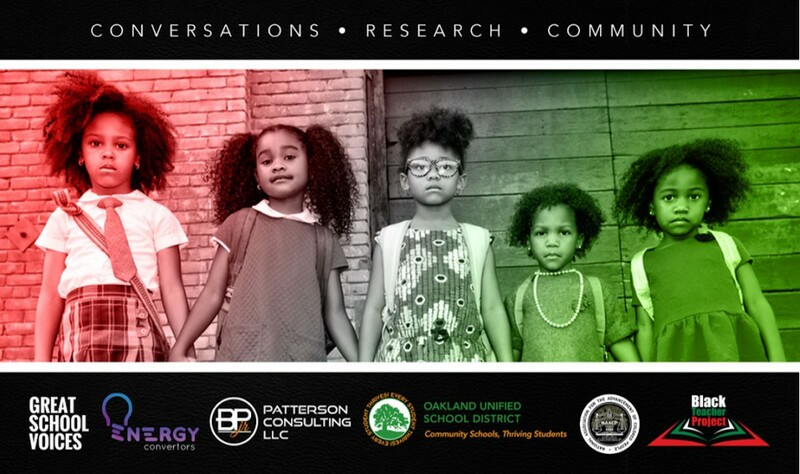 “We really want to analyze the past, present and future of Black education in Oakland, generate ideas and track it for the next 3-4 months,” said Jumoke Hinton Hodge, Oakland School Board vice president – (D-3). The wisdom of the elders and the energy of the youth and today’s activists will provide a broader research community as we promote change in our schools,” he said. 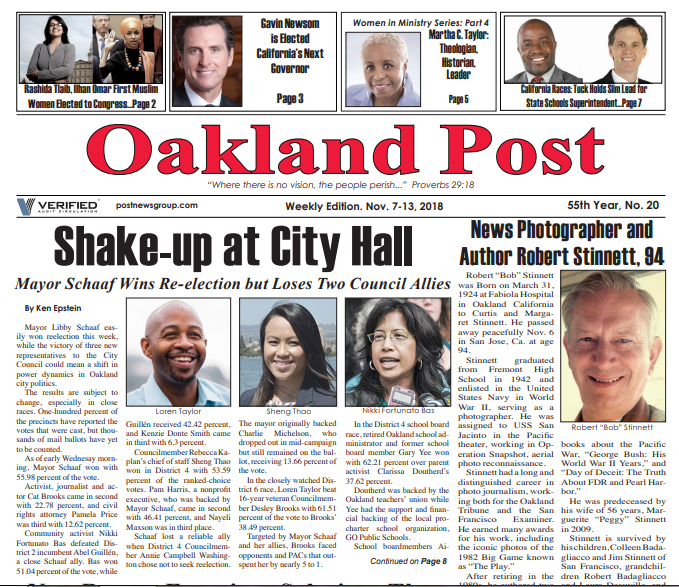 Guest speaker, Oakland Post – Post News Group Publisher, Paul Cobb shared how growing up in West Oakland with his childhood friends positioned him to take part in both heroic and historic movements, nationally and locally. Prior to owning the Oakland Post, Cobb was a reporter in 1968, under the previous owner, Thomas Berkeley. As a reporter, government monitor and now activist, Cobb and other activists sought to seize the vote for change. Before 1968 was over, Cobb became the chair of the Oakland Black Caucus, comprised of 147 organizations. Being unapologetic, monitoring government and communicating regularly are all keys to change the societal trajectory. 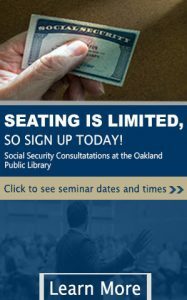 While discussing the Oakland Pride Trial of 1968, Cobb shared the costs of his activism. Cobb’s acknowledged the amazing partnership in life he shared with his beautiful wife in the audience. 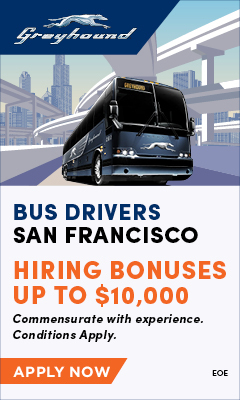 For more information, visit www.stateofblackeducation.com and energyconvertors.org.